Modern games are beautiful but it is almost impossible to play them without good hardware. What about Elder Scrolls Online? Will there be a necessity to buy new PC for playing it? The answer is no. ESO uses its own engine. It allows to run the game on a wide variety of systems. So general answer is: you will not have to change anything in your PC to play. Developers say that any computer bought in last five years is good. Moreover, laptops are also included. Developers are going to make two versions of the game: one for Personal Computers and the other for Mac users. So the first requirement is: you need PC or Mac. Elder Scrolls Online is a game that can work on both modern and old computers. Developers want to make it playable on every machine. Of course the picture on your screen will depend on how strong your PC is. Modern hardware shows the best picture and allows to admire beautiful game sights. So if your computer is new or not very old you will see best productivity. If your computer was made several years ago you will have no troubles with the game. Just change your graphic settings and try to play. It is difficult to say what settings are the best for you. You have to try several variants and chose the best. Do not forget that the game requires more system resources when your character is in a big city with many other players. The more players you see on your screen the more resources are required. Note, that highest graphic settings can cause lags if your PC is not strong enough. Make sure you have latest version of graphic drivers. 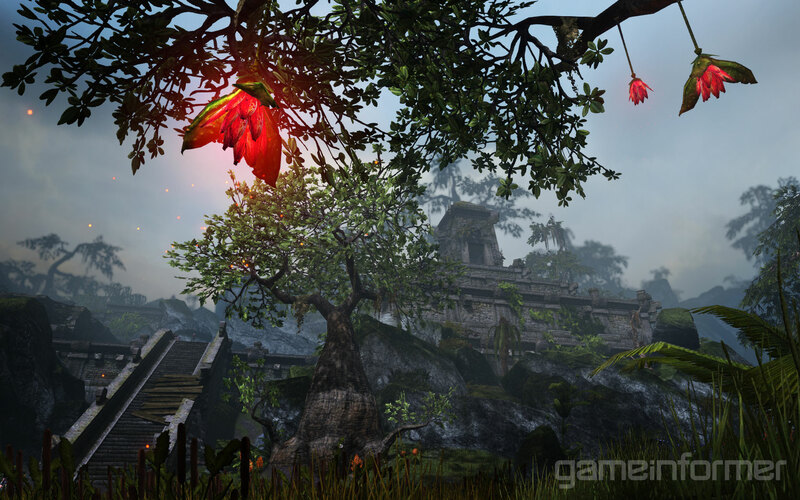 Will we see Elder Scrolls Online on Xbox? The question is rather difficult. In one of latest interviews Matt Frior said that the game is not released and it is early to talk about new platforms right now.